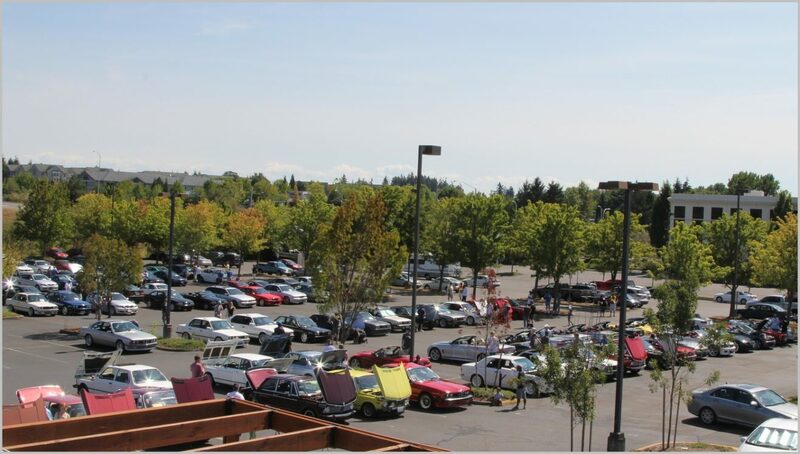 Thanks to all who attended our 5th Annual NW BMW Motorfest held on Saturday at Golden Valley Brewery in Beaverton. It was a great turnout and an awesome day. We are hoping to secure this location for next year’s event and add even more cars to fill the 197 spaces in their parking lot. You can find pictures from the event in our gallery. If you have any suggestions or comments about the event, or would like to volunteer for next year’s Motorfest committee, please drop us a line at communications@bmworegoncca.com. We’d especially like to thank all or our sponsors who attended with display tents and those who donated prizes for our raffle. Our event couldn’t happen without their support. We hope to see all of you at next year’s event…bring a friend or two and let’s fill that parking lot!